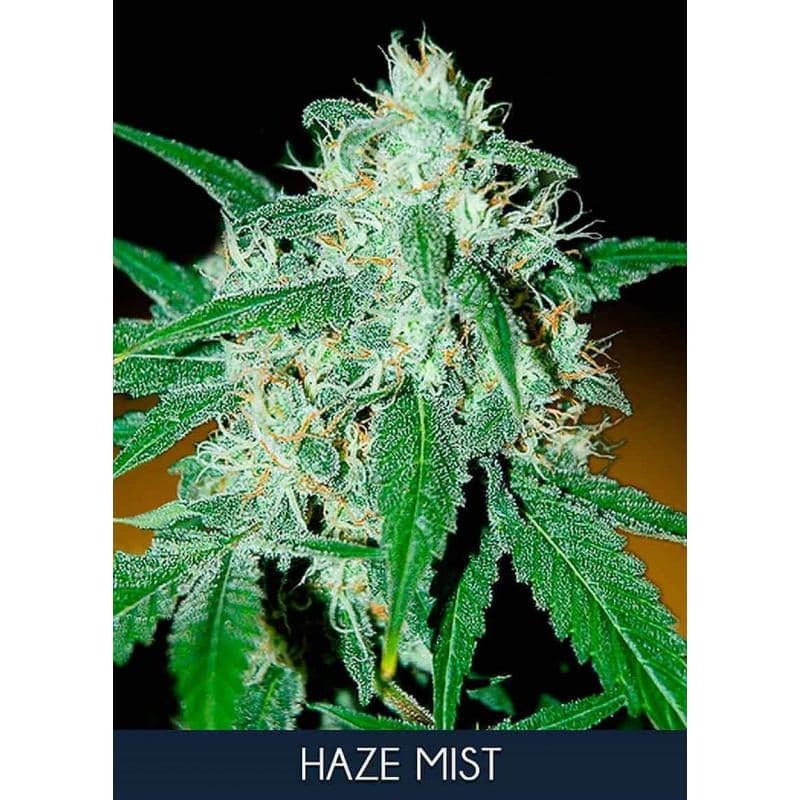 Haze Mist Marijuana is one of the most powerful and stable varieties. Sativa dominant. Haze Mist is sativa dominant. It is a Haze with a short flowering period due to have been crossed with an Indica. 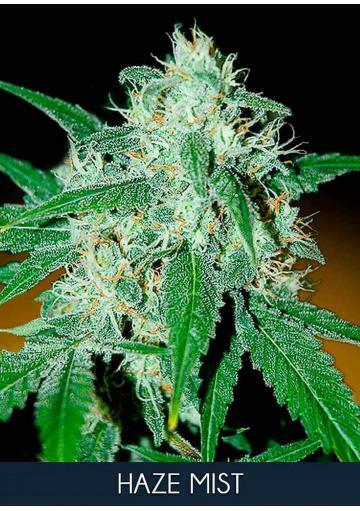 It has a great indoor and outdoor production developing large buds filled with resin. Marked aroma with a fruity background. In indoors the plant has a flowering time of about 60-70 days showing some good resistance against molds in outdoors thanks to its Sativa genetics.